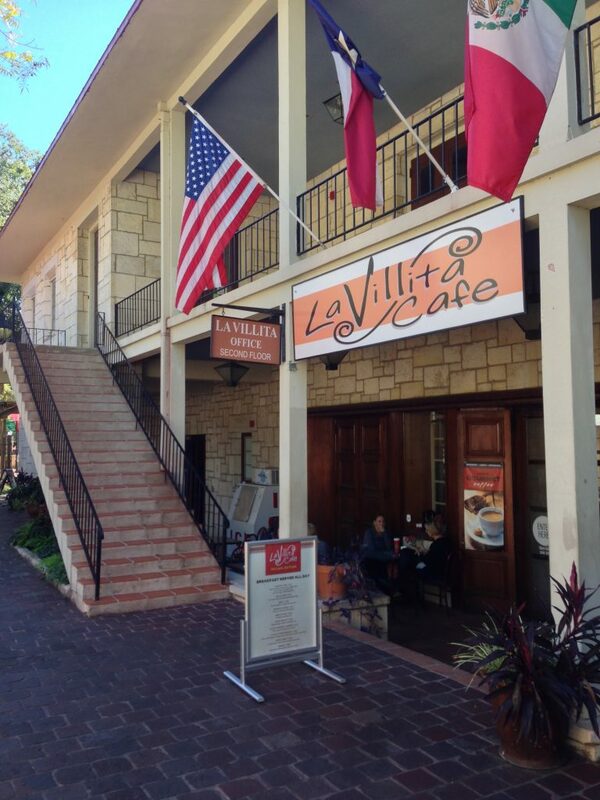 RE-CREATING “LA VILLITA” AS A PROJECT OF SAN ANTONIO: PROVIDING FOR ITS RESTORATION, PRESERVATION AND CONTINUATION; ENUMERATING CERTAIN IDEALS, HOPES, AND PURPOSES: SETTING FORTH IN NARRATIVE FORM SOME OF ITS INTERESTING HISTORY; AT THE SAME TIME ORDAINING THAT VILLITA SHALL NOT BE A DEAD MUSEUM FOR MINCING SCHOLARS, BUT A PLACE FOR THE LIVING, AND THOSE NOT YET BORN. 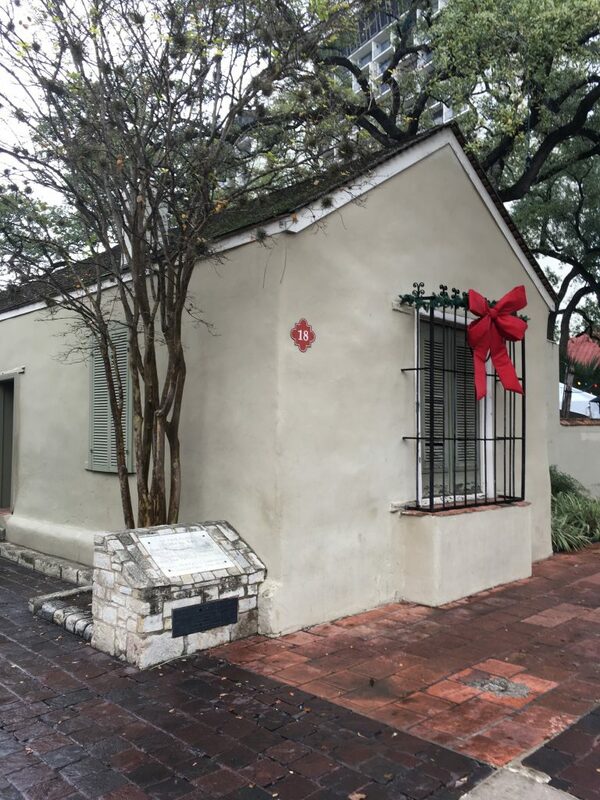 The Cos House, one of the first seven La Villita buildings restored 1939-41. Bolivar Hall – they also named all of the 1941 sites after Latin American heroes – Bolivar, Juarez and Hidalgo, to promote peace and trade. “Promotion of World Peace” was a stated purpose of the ordinance. The San Antonio Conservation Society had a key role in all of this. After the WPA money ran out, the City implored the private Conservation Society to purchase more buildings, extending the crafts village another block to the east with the purchase of the Dashiell and Bombach houses in 1942 and 1949. We still own these. Otto Bombach House, home to Little Rhein Steakhouse since 1967. 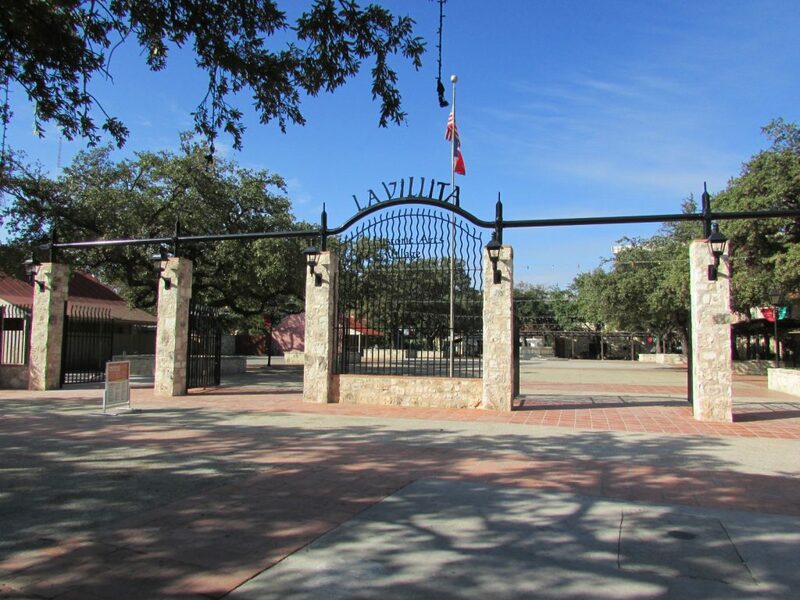 Entrance to Plaza Juarez, La Villita. The cannon may help discourage mincers. 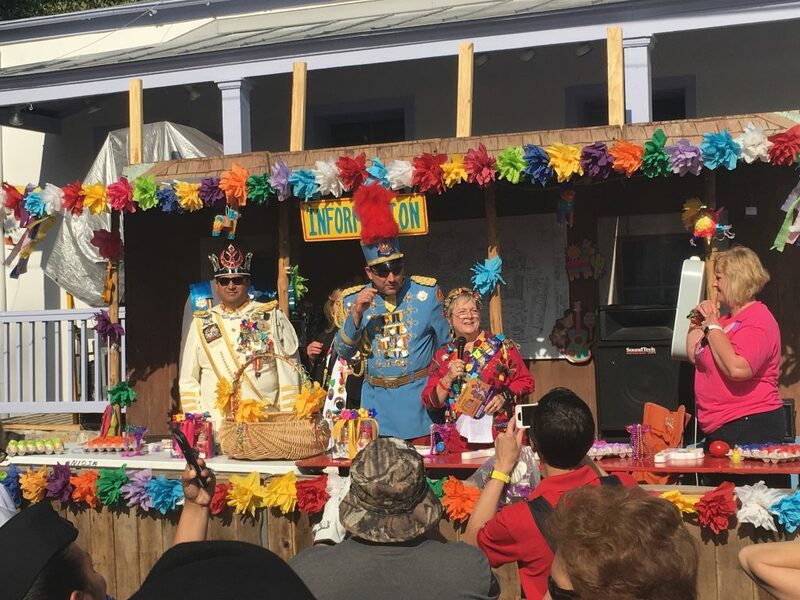 The City also asked the Conservation Society to move its harvest festival from Fall to Spring and from the River to La Villita to help bolster the craft village. So we did that in 1948. And again the next year and the year after. 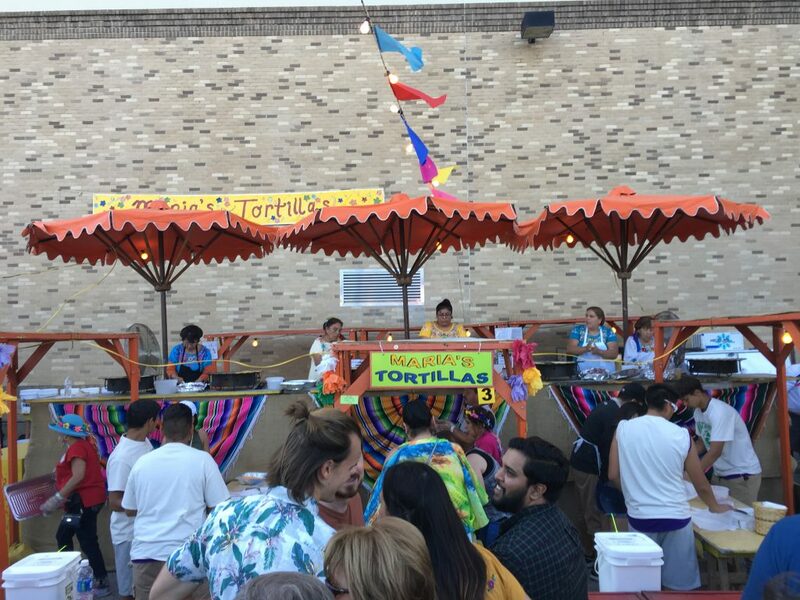 This year we celebrated our 70th A Night In Old San Antonio®, the signature event of Fiesta, in La Villita. 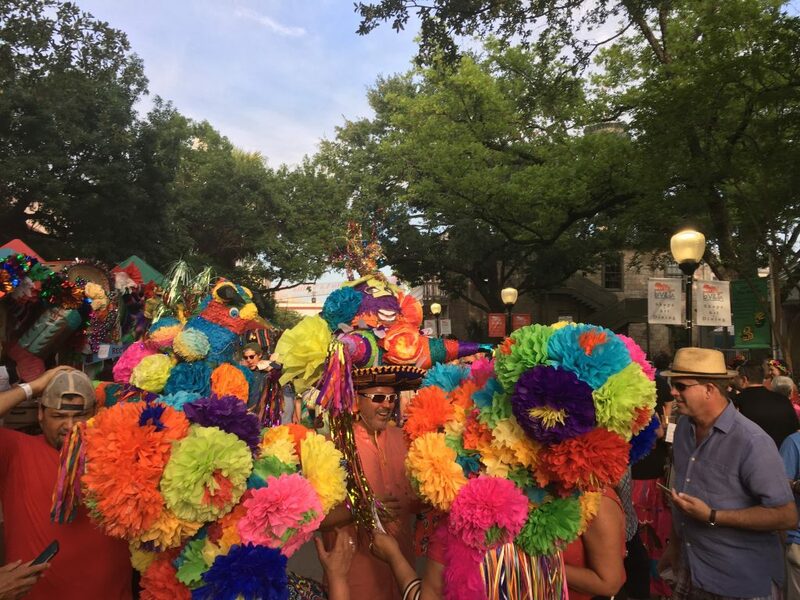 With as many as 15,000 volunteers and over 80,000 attendees, NIOSA® is huge by any standard, and it explicitly hearkens to the variety of cultural inheritances of the city, from Native American and Spanish to African-American, Asian, Mexican, German, French and more. It is appropriately decked out with paper flowers and cascarones made by yet more volunteers. After 70 years, it is itself an important cultural tradition and inheritance. 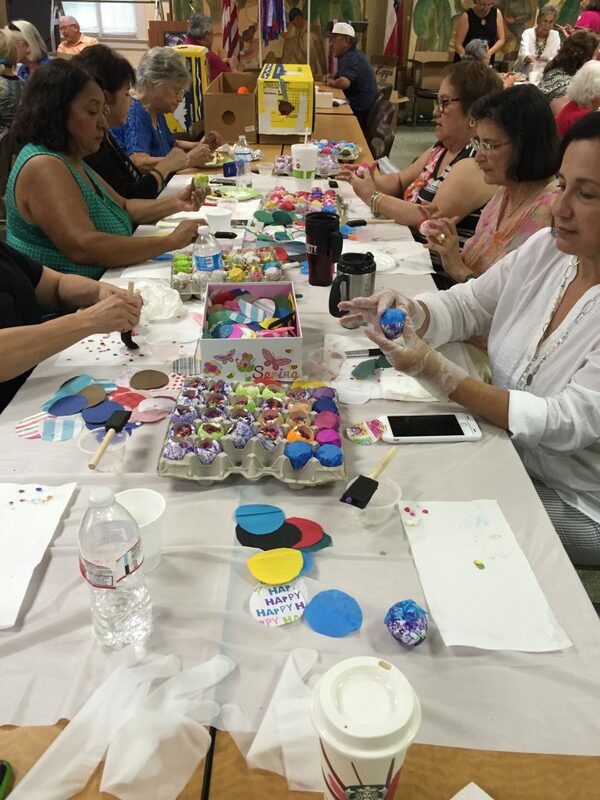 NIOSA volunteers meet every Thursday morning. Year round. 50,000 cascarones don’t make themselves. The event itself has to be experienced to be believed. Crowded. Colorful. Steamy. Fun-loving. Every kind of meat on a stick. Standing in line for tortillas. Music and crazy hats. Not a mincing scholar in sight. 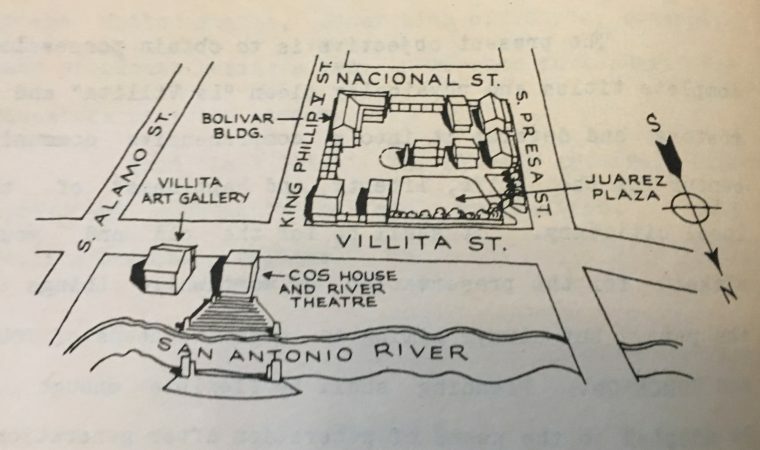 The final quadrant of La Villita, Maverick Plaza did not come into being until various commercial and industrial buildings there were demolished in the 1960s. This is the biggest part of NIOSA and it is also the site for 3 new restaurants in the coming years. The economics of the craft village have been challenging, and now the City is asking Chef Johnny Hernandez to help make it a culinary destination. 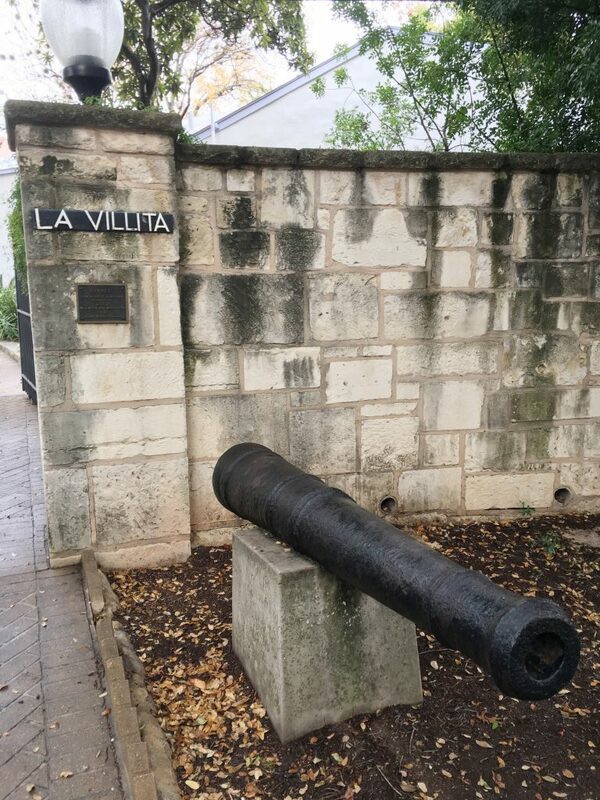 This approach – and the whole history of La Villita, will make for an interesting discussion at the second Living Heritage Symposium being held by the Office of Historic Preservation on September 5-7, 2018. 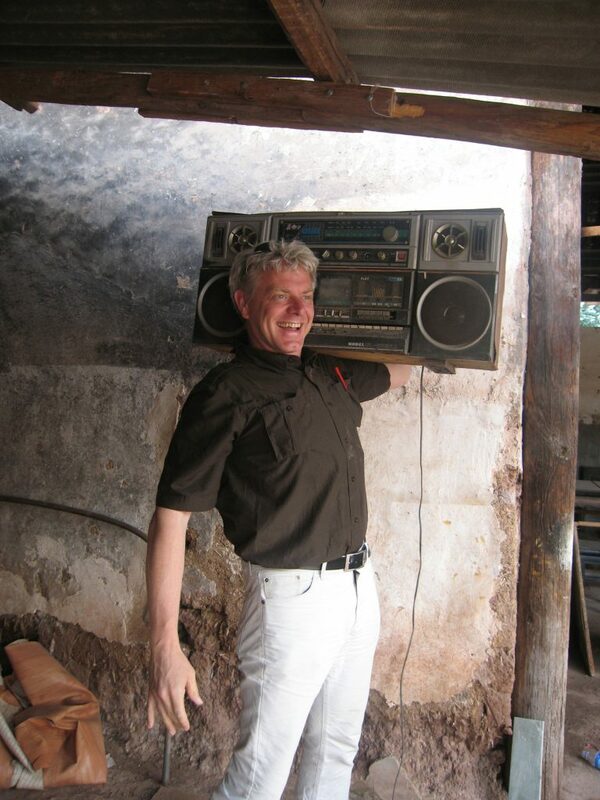 The first symposium last September brought international experts from around the world and country to discuss new approaches to preserving culture that have little, if anything to do with architecture. 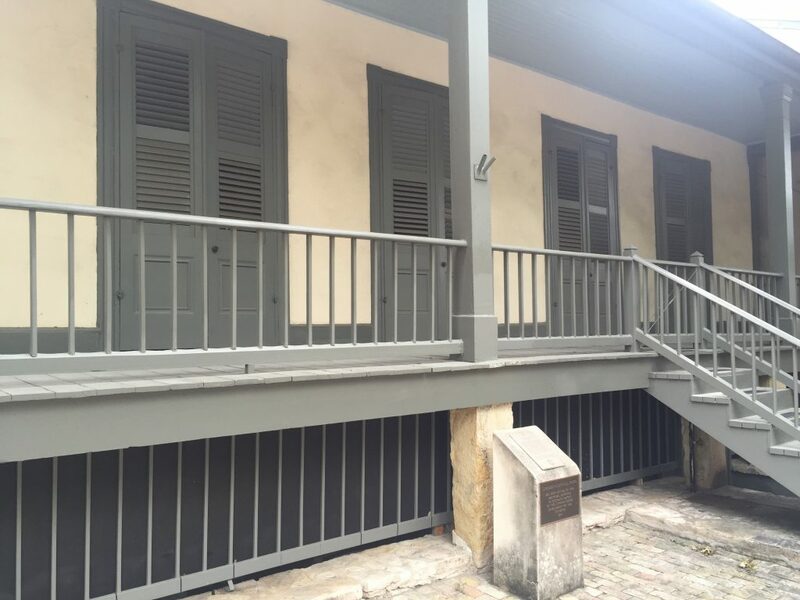 The Office of Historic Preservation, led by my longtime friend Shanon Miller, has already jumped in to these new approaches with its Legacy Business program. 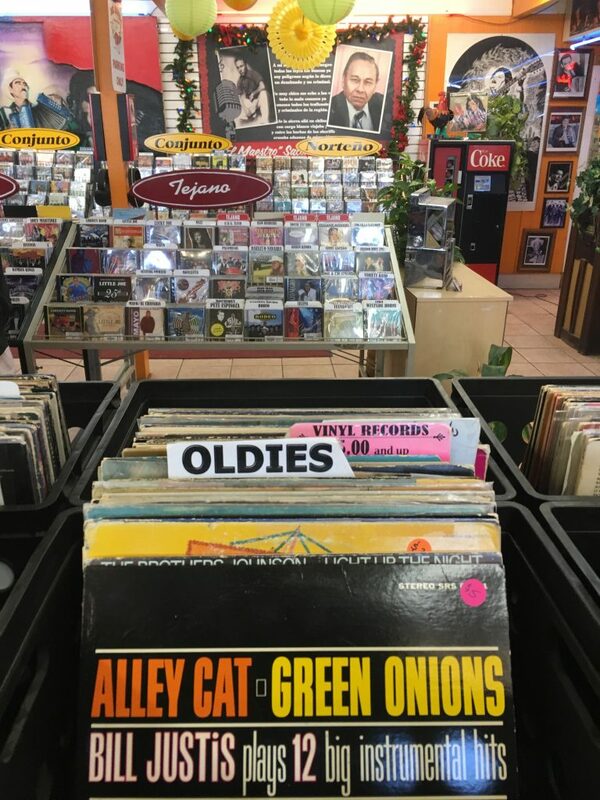 Del Bravo Records on Old Highway 90 – a Legacy Business. 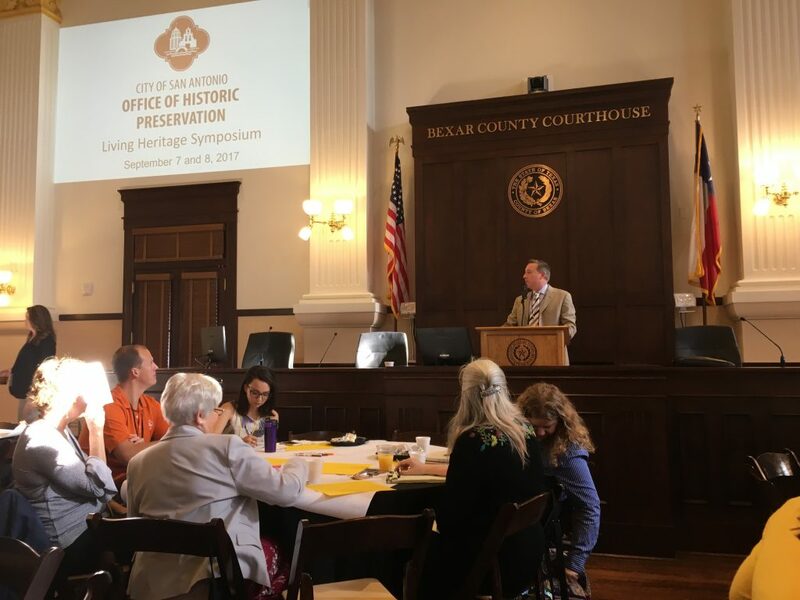 Susan West Montgomery of the National Trust for Historic Preservation told us today that San Antonio and San Francisco are the only cities really dealing with the issue of living heritage. That is cool to hear. Those are the places I’ve been living the last six years. One of them has weather. The other does not. 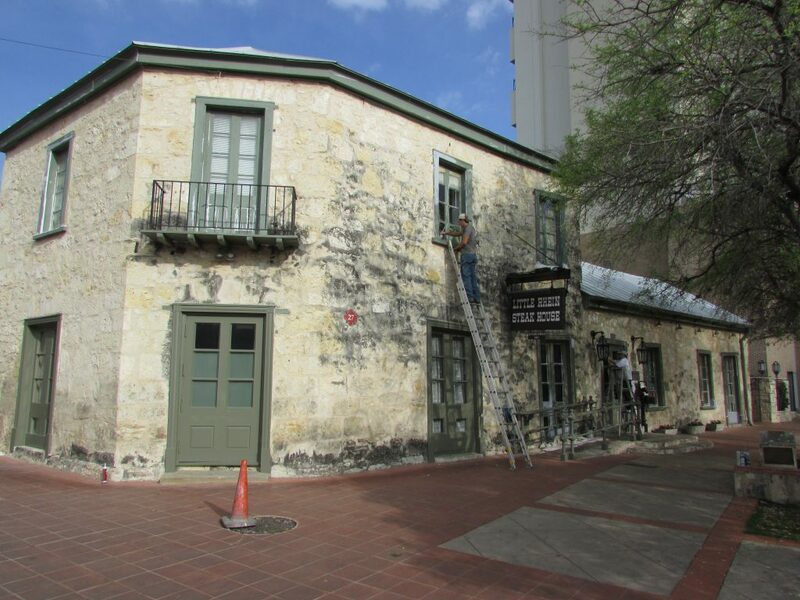 It’s great that San Antonio is on the cutting edge of preservation in 2018, but as we saw above, that was equally true in 1939, when they already saw the end of living history re-enactors and urged not simply preservation of buildings, but the “continuation” of building and craft traditions that would engage the next generation. It is enough to make this mincing scholar break into a jitterbug.